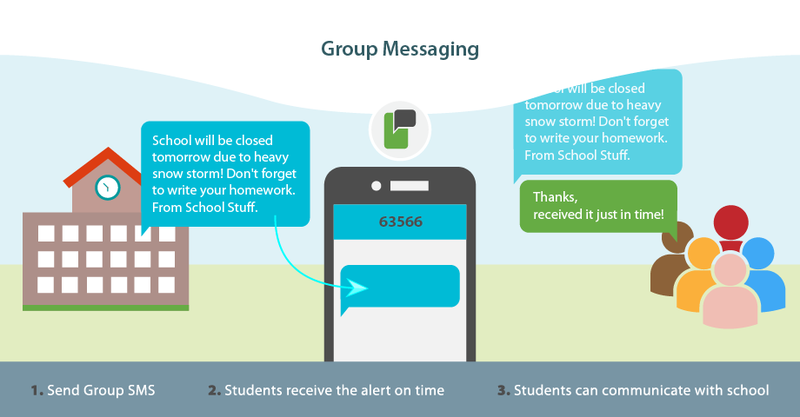 Over the years Text Messaging has established itself as the prominent method of communication amongst students. Social media posts from the university may be ignored and in general students use social media for personal communication. Emails are just not opened and many millennials do not even have active email accounts. 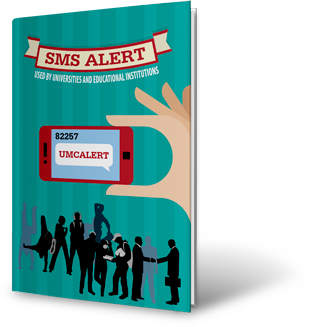 80% of students prefer to be reached via SMS. St. Mary's reported that 42% of students reached through text paid their deposit to attend the university compared to 26% of all accepted students. "Sodexo Education has embraced and continues to push the Mobile Marketing and Engagement project. This initiative has produced positive results and has provided tangible return on investment for Sodexo and its university dining units. The partnership with Sodexo is strong and continues to grow."